Aluminum Die Casting Wiper Motor Housing, it is a new part developed, the part is the major housing for the DC motor of the windscreen wiper. the cavity number for this part is 2, according to the required tolerance and dimensions, the difficult point of this part is the CNC machining work, the wall thickness is very small, at the smallest area, after machining, it is only about 1.5 mm. for the raw material as cast, the wall thickness of the small end is only 2 mm, the Die Casting criterion carried on this part is Grade GB-CT3, the general tolerance standard for the dimensions unspecified is ISO 2768-MK. What's more, this part has some form and location tolerance requirement, such as the rectangularity, the planeness, positioning degree. 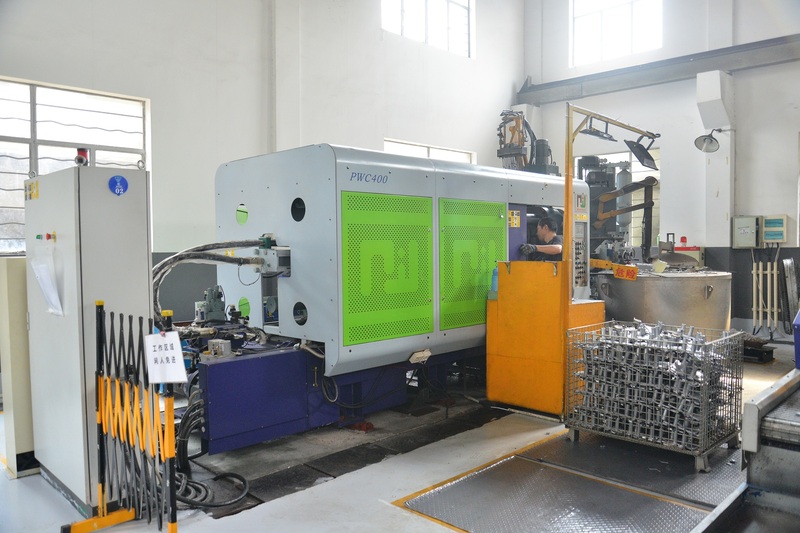 For the development of this part, in order to shorten the lead time, shorten the timing of validating, determine the best parameters for die casting process, the engineer kept following the whole die casting process. 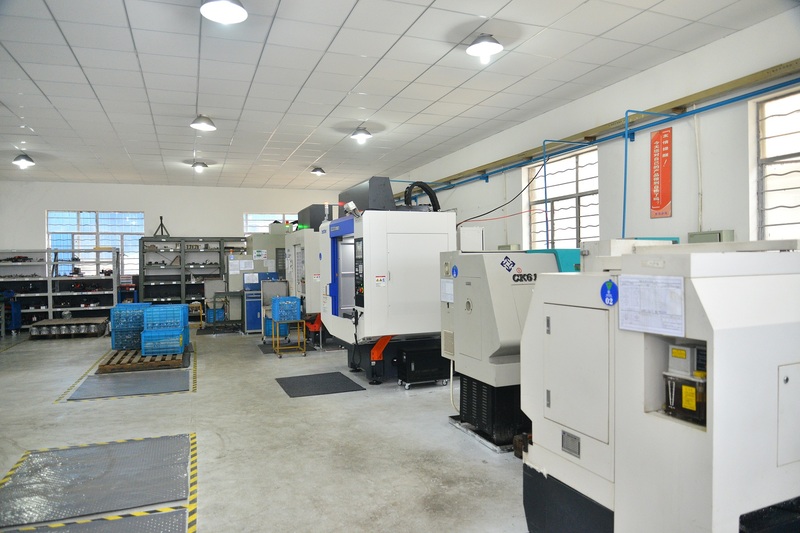 The main four parameter referred of die casting technology is press, speed, timing, temperature. 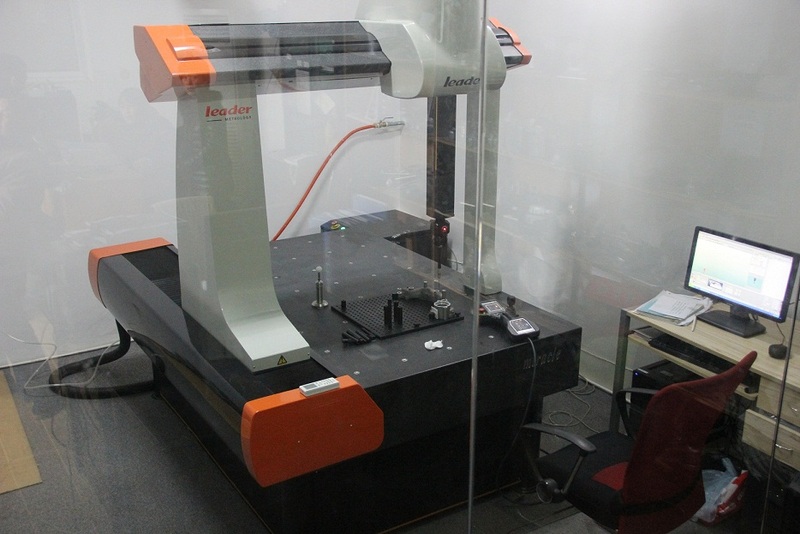 The CNC machining work is finished on high precision machining center, we used BROTHER machining center, the accuracy can be up to 0.005 mm. The fourth rotary table we used is NIKKEN. 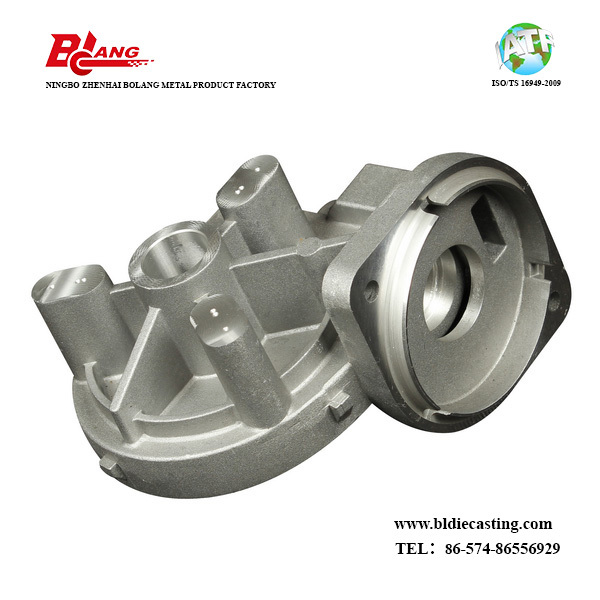 Prior to machining, the part will be shot peeninged, or called shot blasting, shot peening is to make the appearance of the part more consistency, eliminating the mark of deburring more or less. What's more, shot blasting also can make the mechanical property better. The material required for this part is ADC-12, a Japanese standard aluminum, very common material applied in high pressure die casting. The material should conform to standard of JIS H 5302-2000. Looking for ideal Aluminum Die Casting Motor Housing Manufacturer & supplier ? We have a wide selection at great prices to help you get creative. All the High Pressure Die Casting Wiper Motor Housing are quality guaranteed. 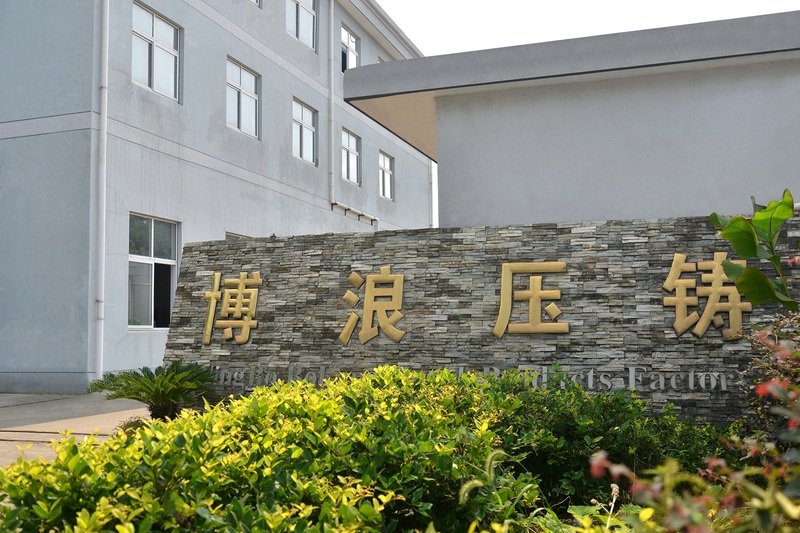 We are China Origin Factory of High Precision Machining Motor Housing. If you have any question, please feel free to contact us.